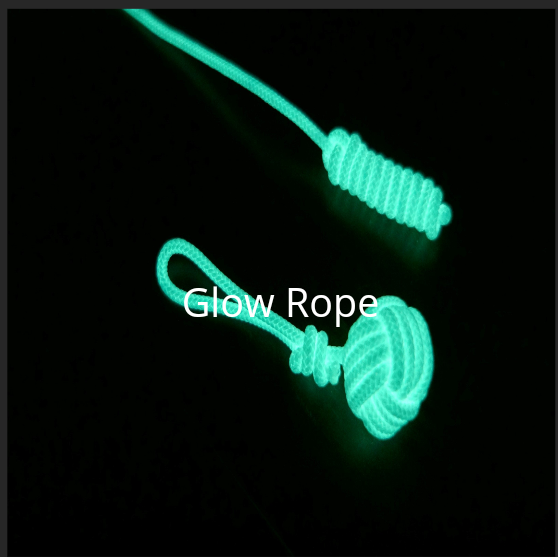 The issue of getting strong and affordable,light emitting rope has come to an end with this fantastic glowing rope. This role is perfect for all your outdoor camping trips,vacations and other outdoor activities. 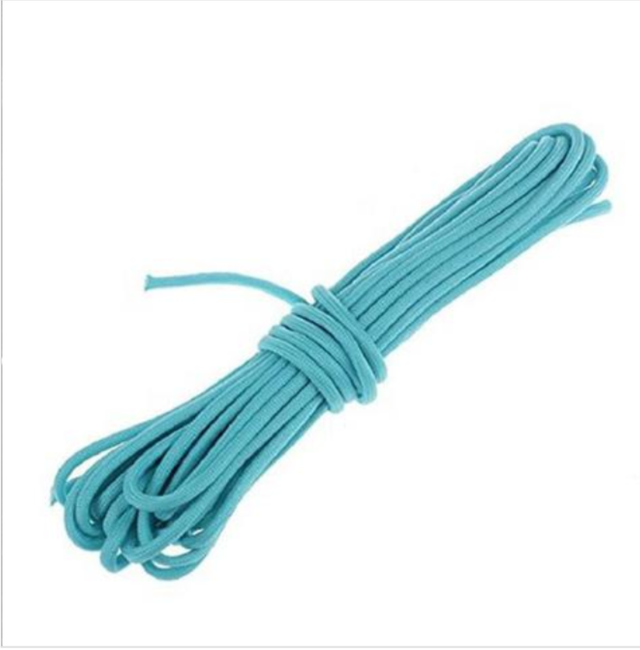 This role cn also be useful to sea divers they can see clearly the one in the deep dark seas.this role comes in different sizes,length and color. To a bright glow this rope will have to be exposed to any lights source such as ☀. 5-5. Do not share any scams, highly suspicious cryptocurrency/fin-tech, illegal products, or any type of weaponry. Duplication of product name or parts of it in short description field. Don't see the main image in the product's official website. Too many typos in the hunter's comment when it comes to referring to the product. Sure going to be useful for those who camp a lot.